Price reduced. 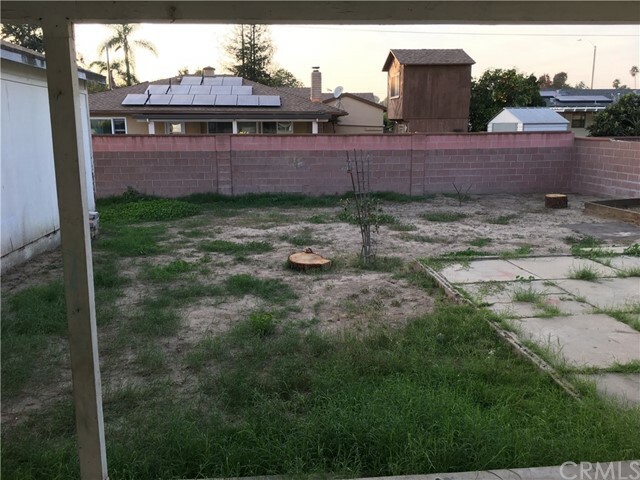 A 3 bedroom, 1 bath single story home located in Anaheim for sale. 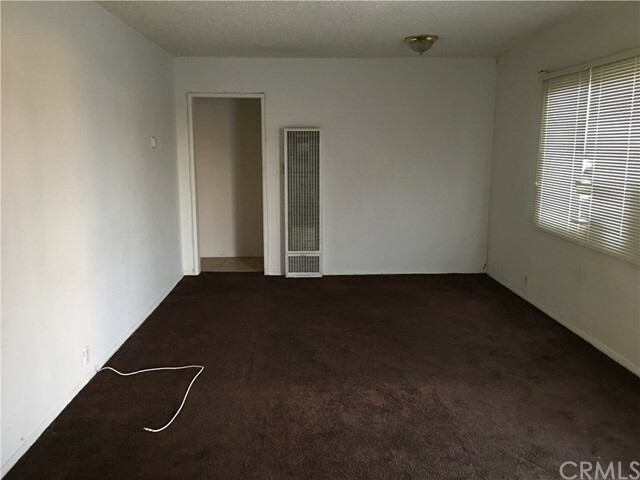 This home is in a perfect location which is close to shopping and freeways. This home has a lot of potential for your first-time buyers. 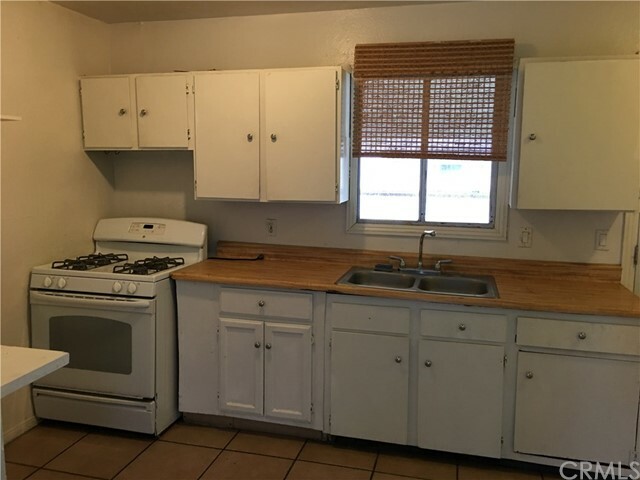 This home will be sold in its AS IS condition with the buyer to satisfy themselves with a home inspection. 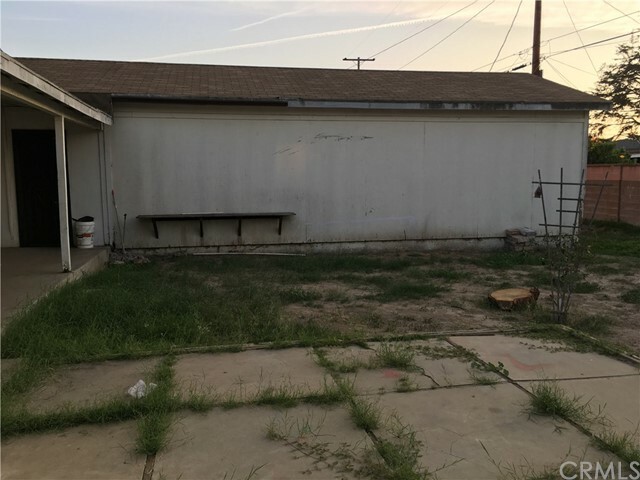 Seller will not make any repairs to this property. Sellers are very motivated. Please bring your clients to see it. Reasonable offer will entertain sellers and will be consider. Thank you for showing.